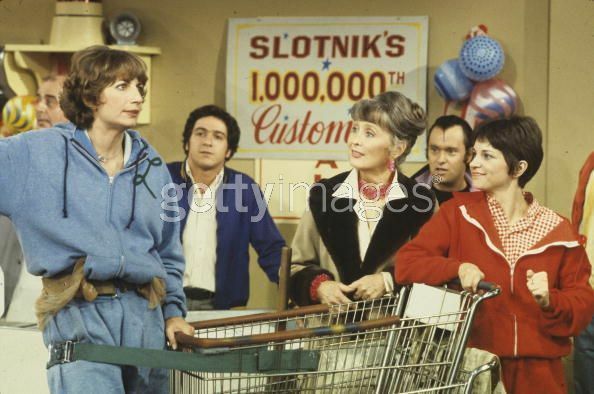 Laverne & Shirley maduka makubwa Sweep. . Wallpaper and background images in the Laverne & Shirley club tagged: laverne & shirley cindy williams penny marshall eddie mekka michael mckean david landers.